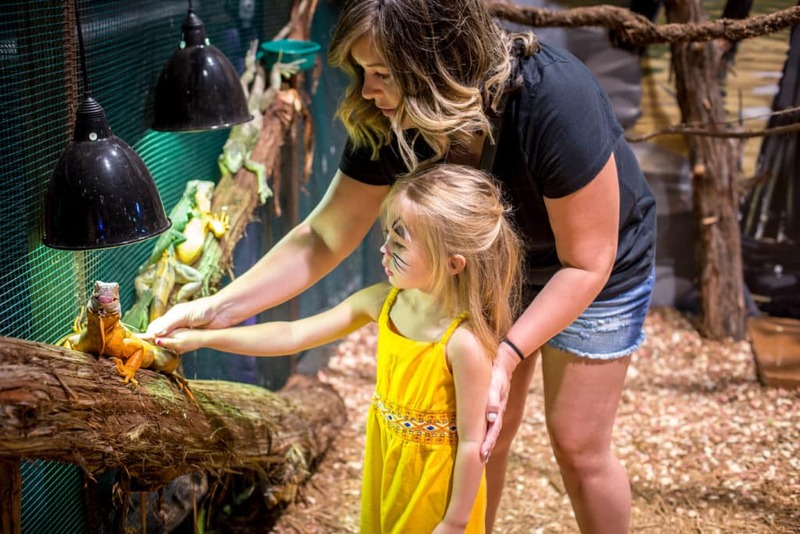 San Antonio Aquarium offers these online coupons that may be printed out and then presented at the aquarium upon arrival. We hope to offer discounted rates for those looking for the best deal and days to visit. Our coupons are a special promotion and by shopping online you can receive huge savings! 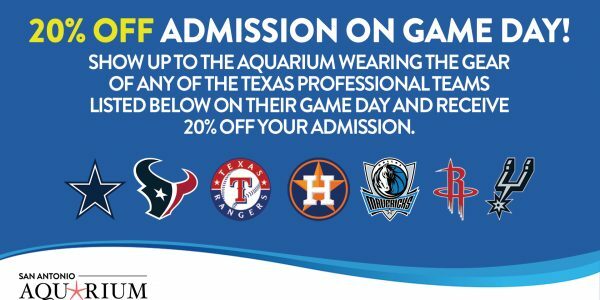 If you’re as proud of your favorite Texas pro sports team as we are, show up to the aquarium on game day wearing a jersey or shirt and receive 20% off aquarium and I-Guana Jump admission (only teams included in the graphic).